We supply pipes for the components of a variety of machies. Stainless steel pipes are used for heatresistance and corrosion-resistance purpose in various chemical plant equipments in the perto-chemical and petroleum refinery industries. 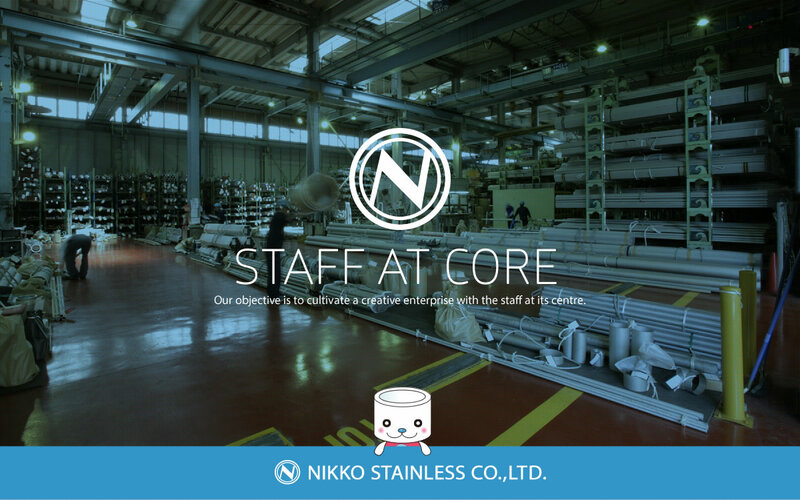 Coryright (C) 2015 Nikko Stainless Co., Ltd. All Rights Reserved.